Many of you know that I am the new President of NAACLS and that I am a Pathologist’s Assistant, the first PA to hold this prestigious position. Some of you have encountered PA’s in your laboratory practice and have at least a fleeting understanding of the roles and functions PA’s perform in the realm of anatomic pathology. The majority of clinical laboratorians probably know that PA’s exist, but little else. Consequently, I thought I would provide some history and information to fill in the gaps. NAACLS is thrilled to announce Jerry Phipps as its new Board of Directors President. 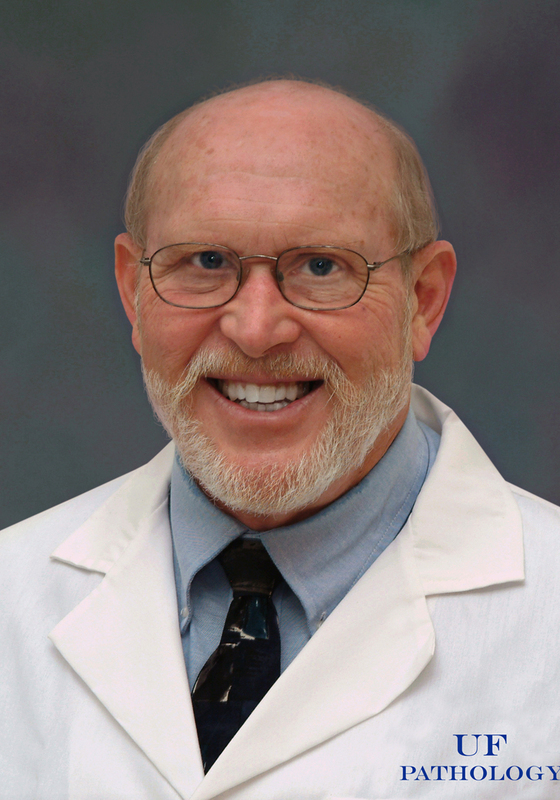 Mr. Phipps is a Pathologists’ Assistant and has been a faculty member at the University of Florida – College of Medicine Department of Pathology in Gainesville, Florida, for 26 yrs. Jerry and his wife, Janet, have been married for 34 years and have one son and one daughter. Janet Phipps is a Speech Pathologist in the Gainesville school system. Their son, Alex, has a PhD in Electrical and Computer Engineering and works for a US Department of Defense contractor in San Diego. Their daughter, Aimee, is in the US Secret Service, and her husband, PJ, is a Deputy US Marshal.